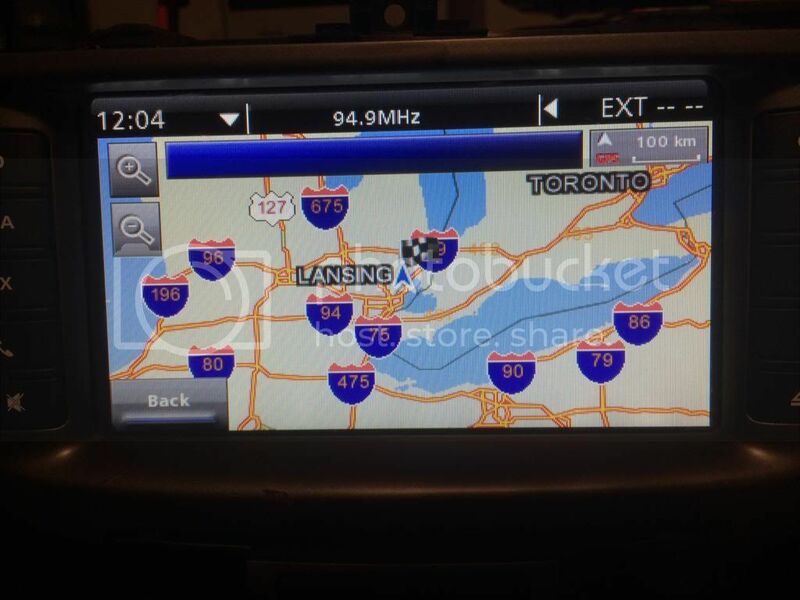 FYI this is a holden IQ with a PPV face running the impossible North American maps; it works! Very cool, is it going to be repeatable or is it a major undertaking? I still need to get the other thing sent to you for programing. Was never able to get ahold of a tech 2. Solardude wrote: Very cool, is it going to be repeatable or is it a major undertaking? I still need to get the other thing sent to you for programing. Was never able to get ahold of a tech 2. It's repeatable and actually would be pretty simple upgrade to a PPV just swap the silver box and add GPS antenna. I would be really interested in hearing exactly how you did this. I was planning on sending in my radio but if I could get nav and maybe the onboard hard drive then I would do that as well. GTObert wrote: I would be really interested in hearing exactly how you did this. I was planning on sending in my radio but if I could get nav and maybe the onboard hard drive then I would do that as well. 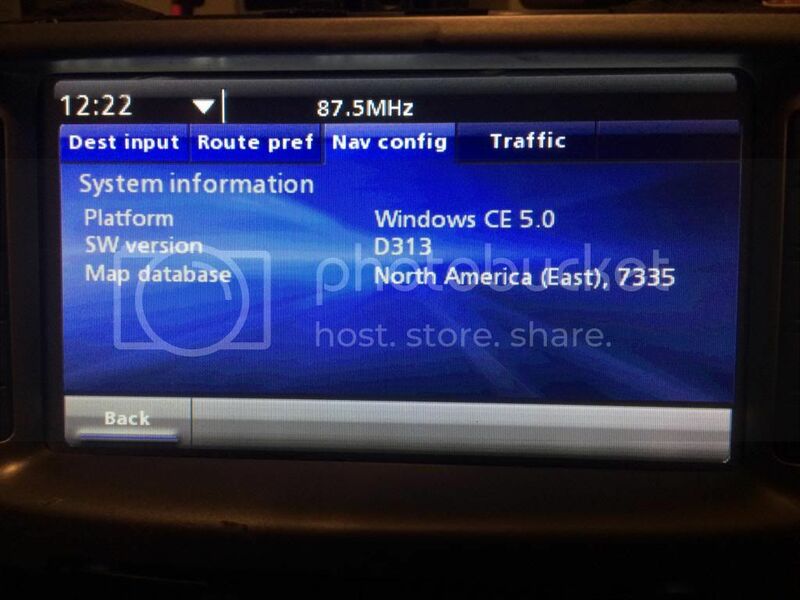 Its a completely different radio I was doing for a G8, more of just showing its possible to do NAV in these cars if you want to get the Holden IQ with Nav. So you're saying if I make a quick trip down under and pick up the nav version of the IQ then I can just plug it into my car? GTObert wrote: So you're saying if I make a quick trip down under and pick up the nav version of the IQ then I can just plug it into my car? Well maybe I'll start checking eBay Australia and try to find one then.